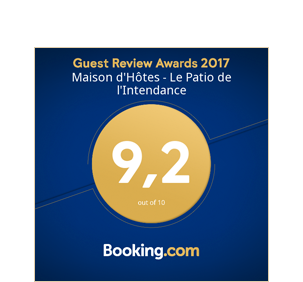 TO THE WEBSITE OF THE "PATIO DE L'INTENDANCE"
Patio de l’Intendance welcomes you in a warm and refined atmosphere. 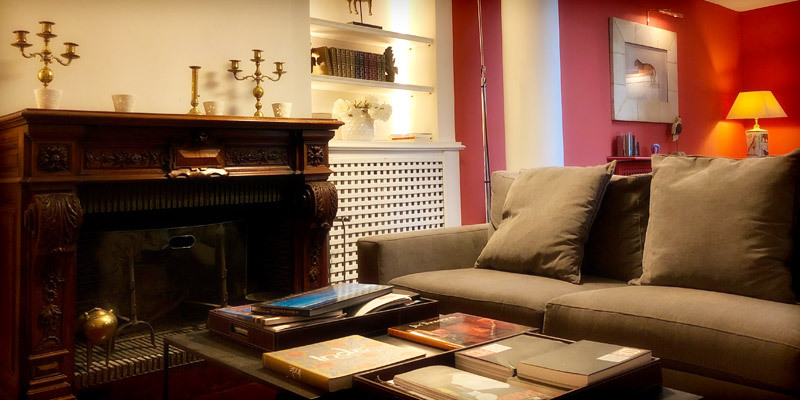 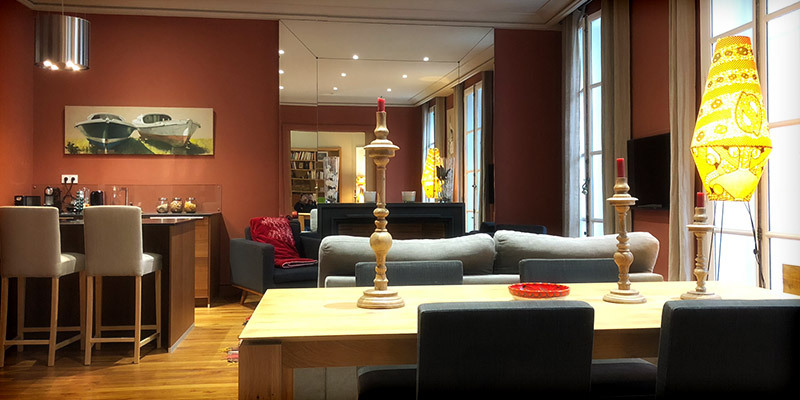 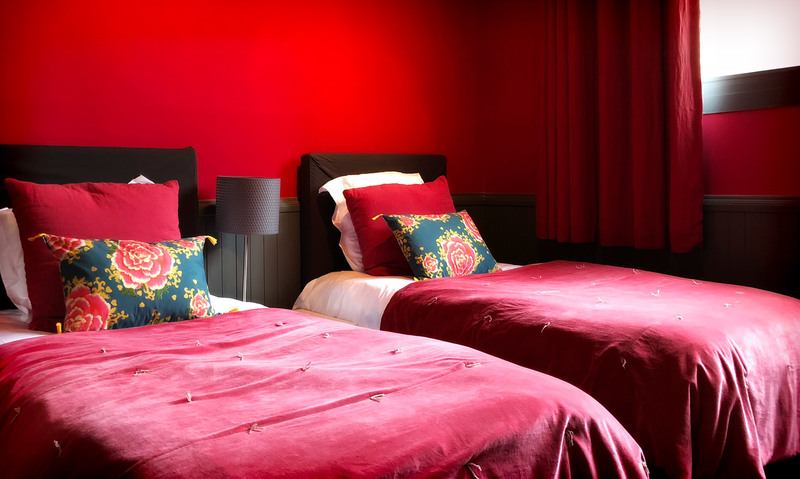 Located in the Hyper center of Bordeaux, in the “Golden Triangle”, the “Patio de l’intendance” offers charming guest rooms, with private and communal parties and a luxurious apartment of 80 m2, totally independent. 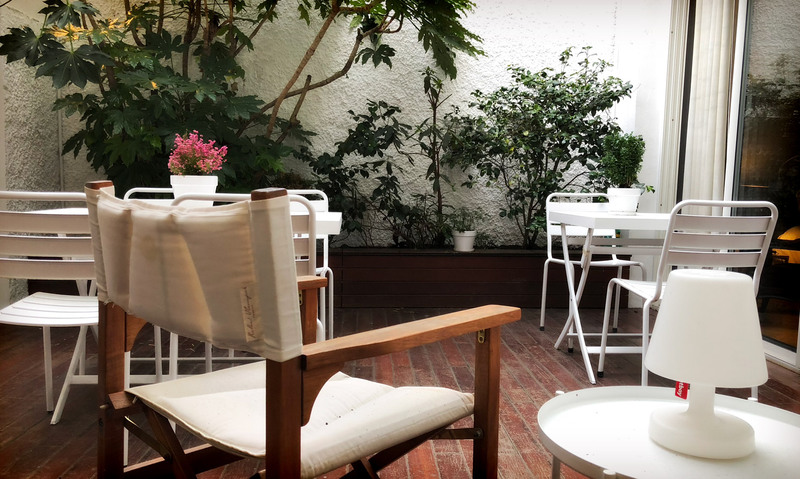 All rooms of the house overlook a patio where you can enjoy breakfast or enjoy a relaxing time. 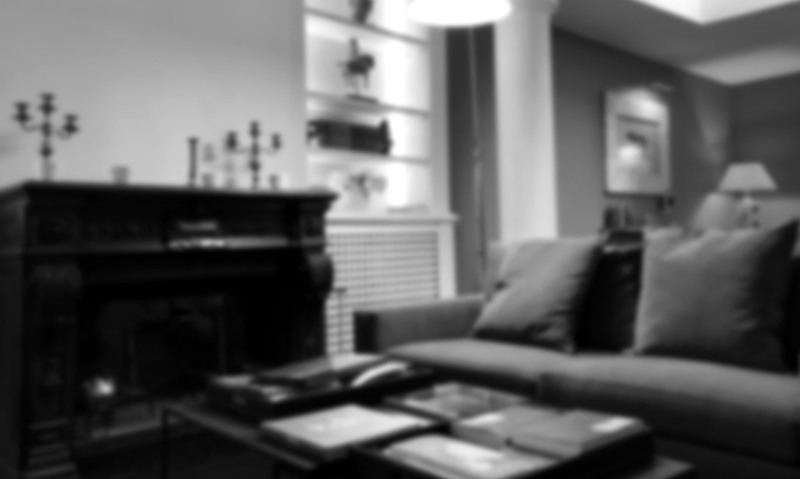 The flat : Loft 23 ! 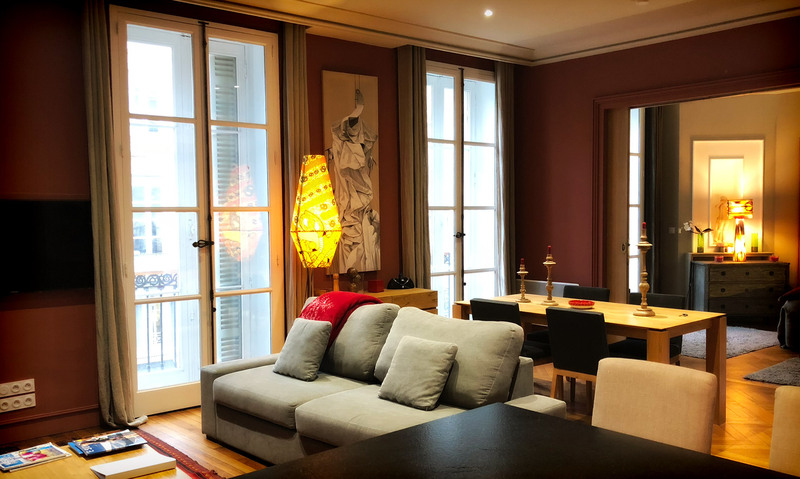 Enjoy a fully independent and private space in the heart of Bordeaux !